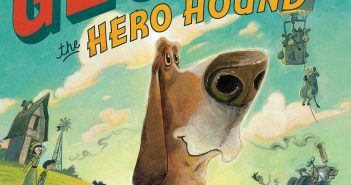 George the Hero Hound is a cute book told from George’s point of view. 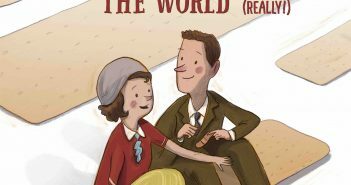 The story is simple but sweet, and the illustrations are bright and inviting. 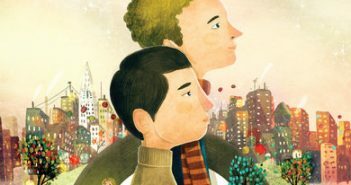 G. Neri & David Litchfield’s When Paul Met Artie is not your typical picture book. 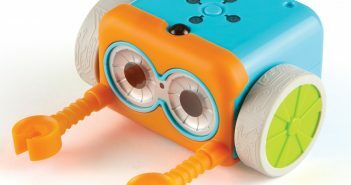 This one is clearly intended for middle-graders, and they will love it. 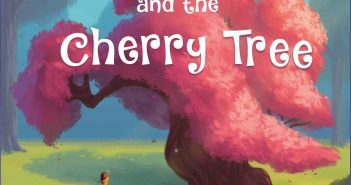 Sylvia Rose and the Cherry Tree, by Sandy Shapiro-Hurt and Xindi Yan, follows a young girl and her animal friends as they realize how delicate an ecosystem can be. 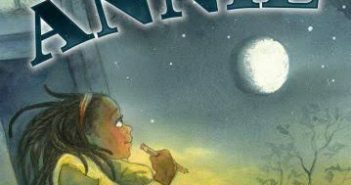 Astronaut Annie, written by Suzanne Slade and illustrated by Nicole Tadgell, celebrates family and reaching for your dreams. 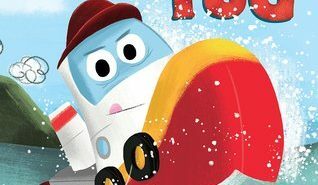 Barry Wittenstein never set out to become a picture book author. 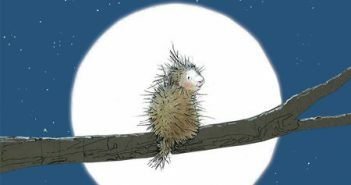 That all changed when Barry went back to college to earn a Masters in Childhood Education at the age of 57. 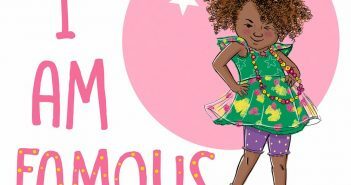 If you’re in the market for a sweet picture book that celebrates friendship and being true to yourself, Elmore, by Holly Hobbie, is the book for you.